Peace never endures in the pages of comic books. There’s always a maniacal supervillain that needs to be stopped, an apocalypse to be averted or a world of ordinary mortals to be saved. But deliverance is sweetest and most satisfying when our superheroes, in all their spandex-covered glory, come together as a group to see off these evil threats. 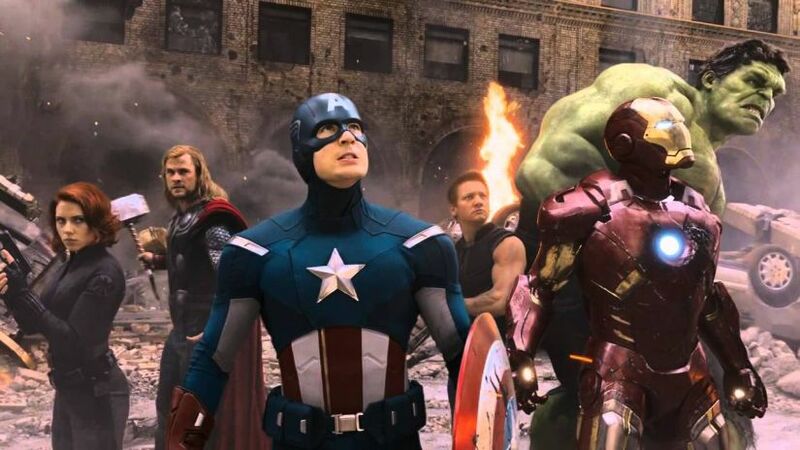 Other than the fun-filled pummel-fests and well-choreographed teamwork, it is fascinating to watch our favourite altruistic do-gooders in capes and tights hang out together and engage in banter about the minutiae of superhero existence. Often, there’s a ton of drama due to the group dynamics — ego clashes, exacting mentor-rebellious apprentice relationships, sexual tension and love triangles. It is inspiring to see them turn their setbacks and adversities into strengths and motivators as they unite against a common enemy. DC’s Justice League is perhaps one of the most heralded superhero teams. Warner Bros.
As we look forward to the cinematic debut of Justice League on Friday, let’s go back in time and revisit some key moments in the history of our beloved superhero ensembles — DC, Marvel or otherwise. 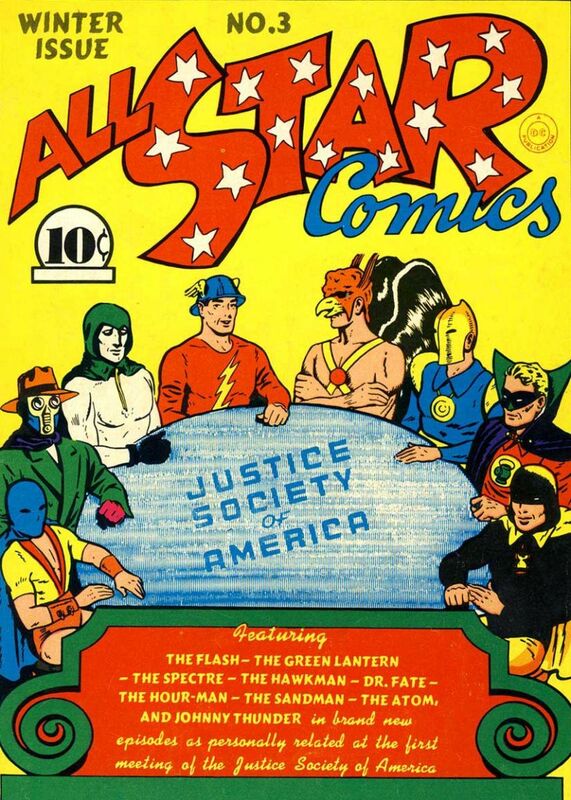 The idea of banding together superheroes in comics originated in a December 1940 issue of All-Star Comics. Conceived by editor Sheldon Mayer and writer Gardner Fox, the Justice Society of America (JSA) was a precursor to the Justice League. Of course, JSA doesn’t deserve a lot of scrutiny because not only were Batman and Superman mere “honourary” members in the group, it was blatantly misogynistic. It introduced us to Wonder Woman (Yay!) but as the superhero team’s secretary (Ugh!). But it did lay the roots for the fictional superhero team archetype as we know it today. First appearing in The Brave and the Bold #28 in March 1960, JSA’s successor Justice League went from five heroes fighting Starro the Conqueror to its iconic original lineup — Superman, Batman, Wonder Woman, Green Lantern, Flash, Martian Manhunter, Aquaman — as they battled Despero in their own series later that year. During the silver age of comics in 1961, as Justice League was quickly gaining popularity, Martin Goodman, founder and editor for Timely Comics (which later became Marvel Comics), and Jack Liebowitz, publisher of DC Comics, were out playing golf and talking shop on a pleasant morning. After hearing Leibowitz brag about the success of Justice League, Goodman ordered Stan Lee and Jack Kirby to create their own superhero squadron. And thus was born Fantastic Four or so the spurious legend goes. And since the 1960s, Mister Fantastic, the Invisible Woman, the Thing, and the Human Torch have been collaborating together to take on threats that were obviously too great for a sole hero to take on. But in real life, they were like any family. They had their arguments and disputes but they always made up and had each other’s backs. And please don’t judge Marvel’s original superhero team based on their insufferable film franchise! Following the success of the Fantastic Four, Earth’s mightiest (but highly dysfunctional) heroes assembled to form the Avengers in September 1963 with the Hulk, Thor, Iron Man, Captain America, Hank Pym, and Wasp taking on Loki. In the same month, Marvel developed a group of mutant heroes led by an all-knowing Professor X. X-Men have been protecting both humanity and mutantkind since the 60s and they are easily one of the most widely read comics and cherished film franchises. Marvel continued to experiment with the genre with titles like Guardians of the Galaxy and The Defenders. Now, thanks to their movie franchise delivery system, they’ve all become a lot more popular than their DC cousins. Alan Moore took a more novel approach by developing a Victorian Justice League of sorts in The League of Extraordinary Gentlemen. The graphic novel and its forgettable film adaptation saw some of literature’s greatest fictional characters — Allan Quatermain, Mina Harker, Captain Nemo, Dr Jekyll & Mr Hyde and the Invisible Man — band together to stop a gang-war between Fu Manchu and Professor Moriarty and avert other cataclysms. 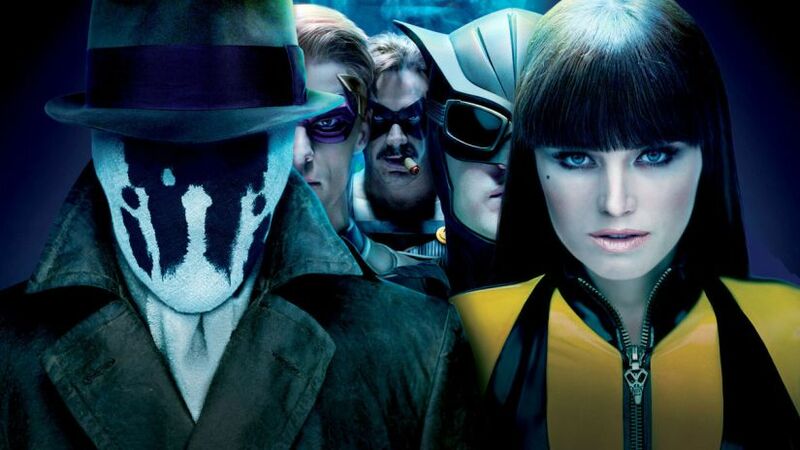 Moore’s philosophically driven treatment of the superhero genre in Watchmen revealed the inherent pathologies and morally ambiguous inner workings of our costumed heroes. Set during the Cold War era, it told the story of a group of anti-superheroes who try to uncover a murder mystery as they are stalked by an unknown assassin. Teenage Mutant Ninja Turtles saw shell-busting turtles, named after Renaissance painters, fight crime while yelling cool catchphrases like “Booyakasha”, “Cowabunga” and “Caramba” (No, it was not Borat or Bart!). 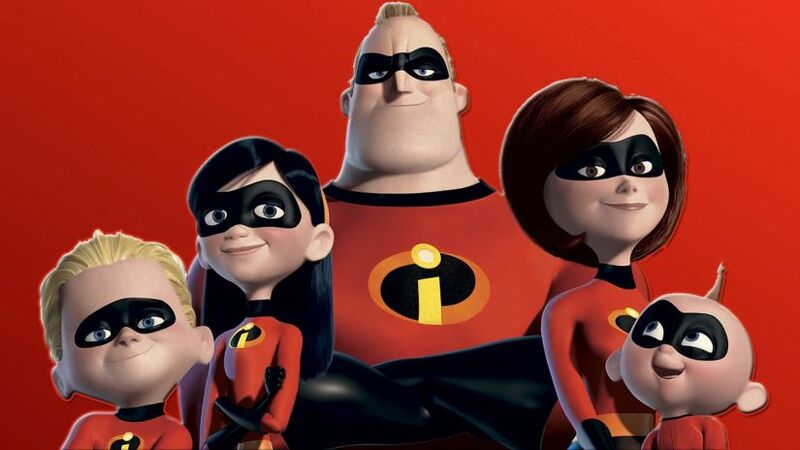 The Incredibles in 2004 put its own twist on the genre blending elements of the Fantastic Four with Pixar’s ingenuity. The animated film, about a family of undercover superheroes trying to deal with suburban ennui, offered a mirthful critique of the genre. Since its debut, the superhero team concept has continued to evolve into something that — when done right — can be better than standalone franchises. And also highly lucrative. 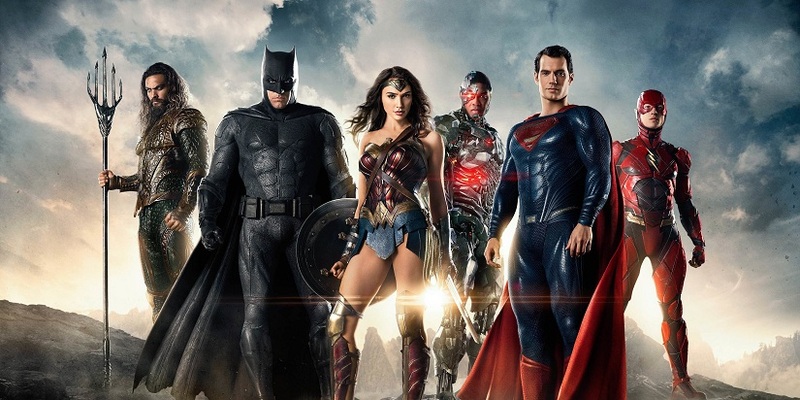 As Marvel continues to churn out superhero team films and TV shows like it were an assembly line, DC has been left playing catch-up in the last decade or so. As Justice League prepares to hit cinemas on Friday, DC really needs its superhero team to give them a win. So, can Justice League reestablish their place in the pantheon of the greatest superhero teams of all time?